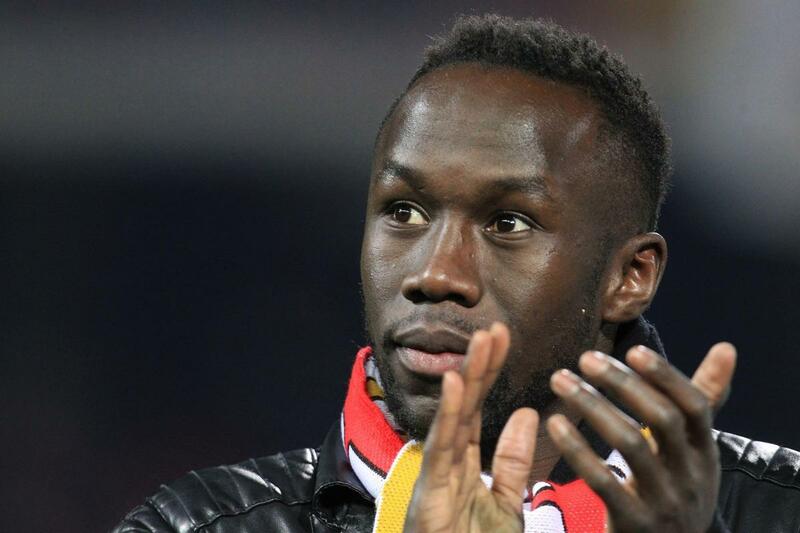 Bacary Sagna has signed a one-year contract with Montreal Impact. The 35-year-old spent last season with the MLS side and was expected to leave after his contract ran out. But the former Manchester City star has put pen to paper on fresh terms ahead of the coming campaign. Sagna said: “I’m very happy to be back with the Impact for one more year. Sagna – a retire France international – made nine appearances for Montreal last season. Impact boss Remi Garde added: “I am very satisfied that Bacary carries on with the club. “He played a big role in our good second half to the season in 2018.